Ian Balina became one of the world’s most prolific ICO influencers in 2017 while growing his portfolio from $37,000 to $5.36 million by January 2018. In April 2018, Balina fell off his perch after sustaining a hack of his personal wallets in which he lost almost $2.5 million. Post-hack, Balina looked to professionalize his operations and approached multiple exchanges about a sponsor partnership. One of Balina’s proposals to a large exchange included the unusual request to make “all Ian Balina Projects available on [the] exchange for trading,” which the exchange rejected. Balina then signed on as a KuCoin Global Titan Ambassador. The exchange denies that a similar clause exists in their arrangement with Balina. At the height of the 2017 ICO mania, Ian Balina was one of the biggest influencers in the ICOuniverse. Balina had catapulted himself into the pantheon of spokespeople whose support and endorsement meant the difference between a coin’s success and failure — and tens of millions of dollars were at stake. During his rise as an ICO influencer, Balina amassed hundreds of thousands of followers across Twitter, YouTube, Instagram, Facebook, and his ‘Mastermind’ Telegramgroup. He reportedly made over $5 million after starting with just $37,000. However, after the market tanked and Balina lost his whole portfolio in an April 2018 hack, he found himself in a difficult position. As a result, he began to look for sponsorship deals that would help him return to his perch. The Block has gained possession of one of Balina’s proposals from this period, included below, that include significant financial payments to Balina as well as an unusual and highly questionable token listing clause. As part of the sponsorship deal with one large exchange, Balina requested that “all Ian Balina Projects [be] available on their exchange for trading.” This clause would have violated the exchange’s own listing policies and the exchange rejected the partnership, according to a source. Eventually, after approaching a number of exchanges, Balina finalized a partnership with KuCoin. KuCoin has told The Block that their contract with Balina is materially different than the one he proposed to the other exchange. Namely, Balina does not have automatic listing privileges for his projects. In fact, KuCoin claims that most of the projects that Balina recommended have not been listed. By 2017, however, the speculative mania of cryptocurrency ICOs proved so lucrative that Balina jumped in completely. He made his name reviewing ICOs in a weekly live stream, using what he claimed was a data-driven approach. Balina was one of the few people who actually applied at least some level of due diligence – looking at the team’s capabilities, the quality of advisors, whether the project had a working prototype – before recommending a project. He also had a publicly available “ICO spreadsheet” which showed how he was scoring ICOs and choosing where to invest. In 2017, when nearly every ICO investment grew in price regardless of quality, he was able to outperform even this hot market. In a bit of brilliant marketing, Balina documented everything along the way. Beginning in May 2017, he posted a daily screenshot of his portfolio on his Instagram and Twitter, which led people to gawk at his returns and many to take his word as gospel. Money talks, and the value of Balina’s portfolio grew from $37,000 in May 2017 to $5.36 million in January 2018. His social media moniker, “Diary Of A Made Man,” was becoming ever more fitting. Balina’s influence continued to grow through late 2017. His stamp of approval became worth a great deal, with research by CoinFi showing that when Balina publicly mentioned an ICO it was often followed by strong growth. His impact was so noticeable that he became a desirable ICO advisor. Balina’s stamp of approval could build a substantial hype around new ICOs, which was often more important than actually having a good project. As a result, Balina became an advisor of several projects including Nucleus Vision and Pareto Networks, and his stock was at an all time high. And then lightning struck. The market took a downturn in early 2018, and the ICO bubble deflated. In the beginning of 2018, many ICOs began to show disappointing results. 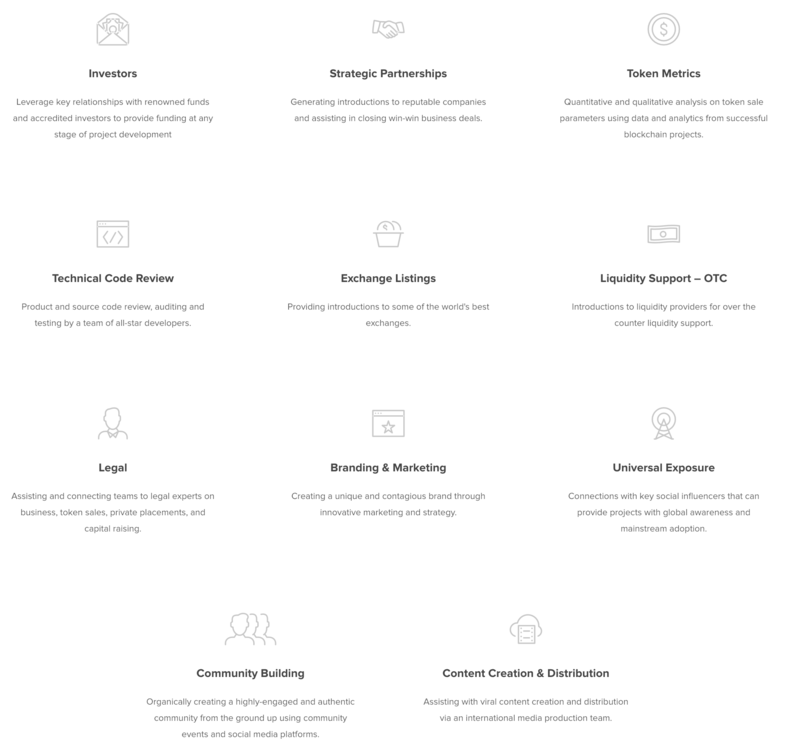 Hype, marketing, and influencer support were no longer guaranteeing monster returns for new cryptocurrency projects. In fact, most listed projects began to crash, and the market for new ICO offerings began to tank. Growing regulatory pressure helped to contribute to a dearth of new capital. 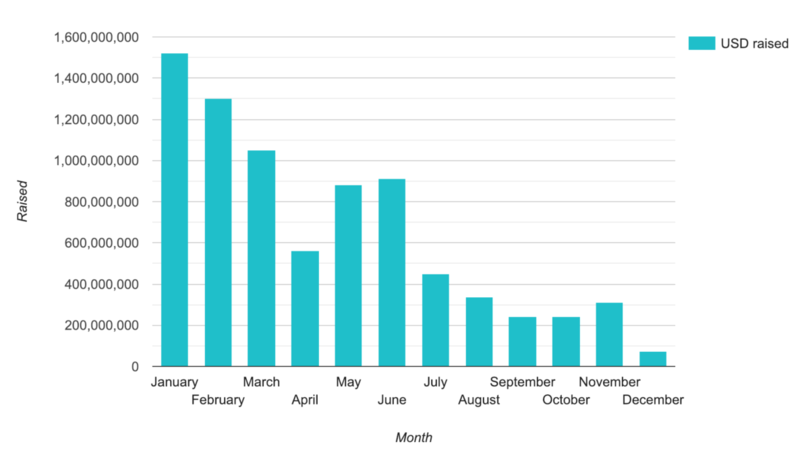 By the middle of 2018, the ICO market had largely dried up. Due to the decline in listed assets, the value of Balina’s portfolio dropped as quickly as it had grown. His holdings dropped by more than $3 million in only two months. Then, in April 2018, Balina sustained a crushing loss when he was hacked during a live stream. Hackers drained his entire portfolio, worth around $2.5 million, in real time. Despite being a leading crypto influencer, Balina followed relatively weak security procedures and kept encrypted text files containing his private keys stored in his Evernote account. In a simple yet effective hacking technique, hackers unlocked Balina’s Evernote via a phishing attack on his college email. Just like that, Balina was back to square one. Balina began to look for the sponsorships that would support his content creation and team travel. The Block learned that he approached multiple exchanges before settling on a partner. In a document drafted in the first half of 2018, which was shared with The Block by a third party under the promise of confidentiality, Balina detailed his partnership requirements, seen below. The name of the exchange was redacted to protect the identity of the source. 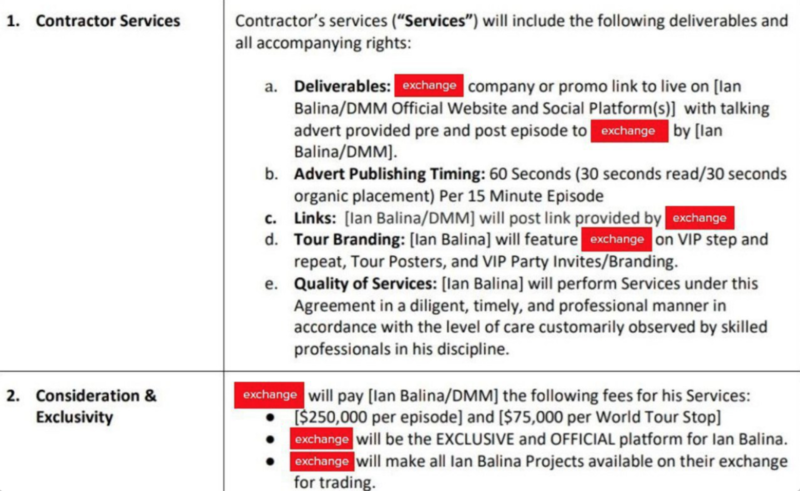 In the proposed deal, Balina requested $250,000 per episode and $75,000 per World Tour stop. He also made the questionable and unusual request to make “all Ian Balina Projects available on [the] exchange for trading.” The source has informed The Block that the exchange declined to accept such a deal partially because of this clause since it would violate the exchange’s listing policies. Finally, in August 2018, Balina found a sponsorship partner in KuCoin, a small exchange headquartered in Singapore that launched in 2017. As part of the deal with KuCoin, Balina also agreed to promote the exchange on his social media channels. Balina receives compensation for content creation, team travel and Crypto World Tour through his Ireland-based company Diary of a Made Man Limited, as per Balina’s transparency page. The Block inquired with KuCoin whether the signed deal was similar to the proposed deal with a different exchange, viewed above. KuCoin denied that any automatic listing requirement was included in their partnership arrangement. Balina’s attorney, speaking on his behalf told The Block in an email: “I can confirm that [Diary of a Made Man Limited] does not have automatic listing privileges through Kucoin. Any statement to the contrary is simply false.” He refused to comment on the authenticity of the contract in The Block’s possession. He also declined to respond to questions about why Balina would propose: “[Redacted exchange] will make all Ian Balina Projects available on their exchange for trading” to a large cryptocurrency exchange with clear listing guidelines. As we begin 2019, Ian Balina’s tale is a story of the entire cryptocurrency ecosystem writ small. In 2017, one man could move markets worth millions of dollars via marketing and basic analysis. In 2018, the market came tumbling down, and so too, did the influencer’s reach and net worth. And in 2019, Ian Balina has settled into a relationship with a small exchange that has rejected most of his project recommendations making him no longer the Made Man he was. Seems like he needs to go back to the drawing board. Not clicking on that link…its going to hurt my eyes. Ian is a massive square trying to be “hip” and its excruciatingly painful to watch. is a hea btc million-er?